Snowdrops tend to be the first flowers to bloom in England every year — experts are predicting they'll make an appearance around the third week in January 2019. If you're desperate to see something flowering against the bleak winter backdrop, here's where you can get in on the snowdrop action in London. This famous botanical garden is the obvious place to get your snowdrop fix — almost all of the 20 known varieties can be seen here. You'll find most of Kew's snowdrop collection in the Rock Garden, and neighbouring Davies Alpine House in the north-east corner of the gardens. Up your snowdrop game further by taking a guided tour. Snowdrops are the theme of this month's Meet the experts guided tours, which take place every Tuesday in January 2019. They're included in the price of your admission to Kew Gardens; just reserve your spot when you enter the Gardens on the day. You'll go behind the scenes and see work being done by Kew's horticulturalists, which is off-limits to everyone else. Kew Gardens, 8-29 January 2019. Myddelton House Gardens in Enfield has a reputation with the gardeners of London and beyond for its snowdrops, which are already popping up this year. Head to the Alpine Meadow area to see a carpet of snowdrops and crocuses, swiftly followed up by daffodils as the temperature rises. The whole garden was designed by renowned gardener and botanist Edward Augustus Bowles, who lived in Myddelton House from 1865 to 1954. If you want to recreate the snowdrop experience in your own garden, visit Myddelton House on 26 January, when several nurseries gather for a snowdrop sale, selling common and rare varieties of the plant. In previous years, they've sold out pretty sharpish, so we'd recommend getting there early. There's also a chance to meet like-minded gardeners at this snowdrop-themed coffee morning, which includes a tour of the plants, led by the gardeners. 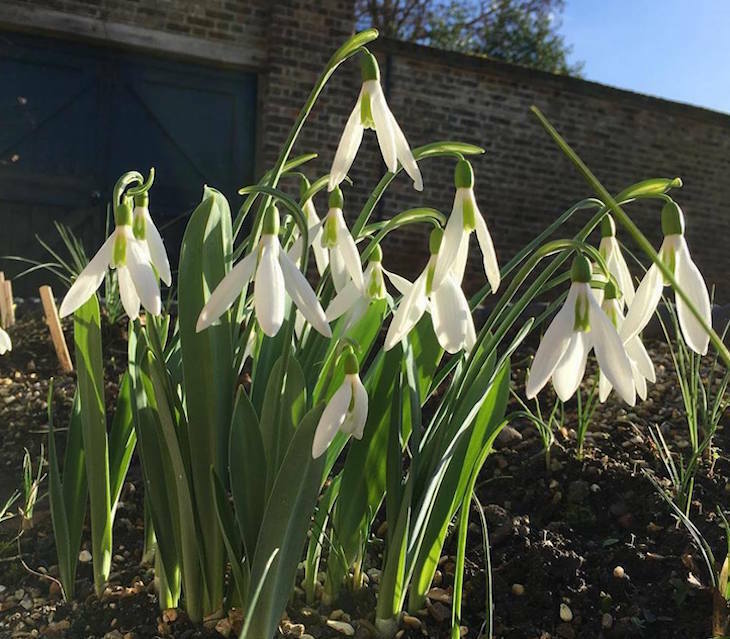 Myddelton House Gardens, snowdrop sale on 26 January 2019. If you're a forward planner, they've also announced that the 2020 snowdrop sale will take place on 25 January 2020. 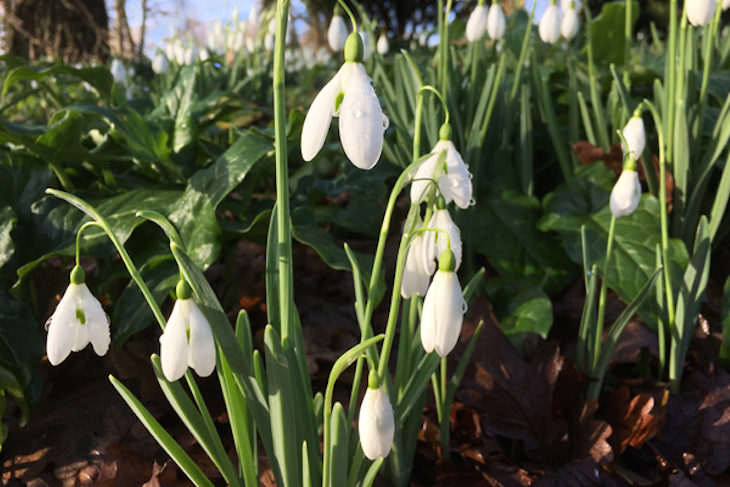 The snowdrops gardener's coffee morning takes place on 6 February 2019. Chelsea Physic Garden's snowdrop trail returns this year, once the venue reopens after its winter break on 26 January. There aren't specific snowdrop days this year though — perhaps due to the unpredictability caused by warmer weather. Over 50 snowdrop varieties are available to buy in the garden's shop. Unfortunately, tickets for this tour of the snowdrops with gardener Joe Sharman has sold out, but if you're quick, you can still bag a free ticket to his talk before the tour begins. Chelsea Physic Garden, 27 January 2019 (Snowdrop trail 26 January-3 February). 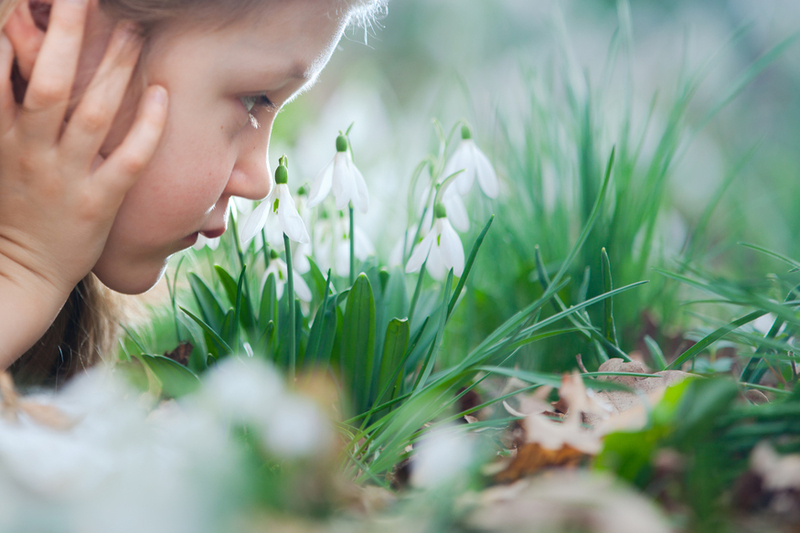 Every year, the National Open Garden Scheme hosts a snowdrop festival, which sees individual private gardens across England and Wales open on selected days for the public to view the snowdrops. As you might expect, the majority of these gardens are located in the rolling countryside, rather than here in London, but we have found one London garden that's hosting a snowdrop day in 2019. 7 The Grove in Highgate Village has a half-acre walled garden, home to snowdrops in the early months of the year, and open for viewing by appointment on 1 February 2019. Find out more and get in touch with the owner to arrange to view the garden. 7 The Grove, 1 February 2019. Know of anywhere else going snowdrop crazy in London? Tell us in the comments.